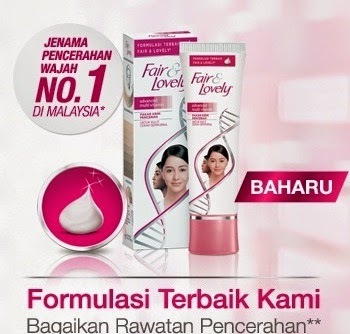 To be eligible to receive a free 25g sample of Fair & Lovely Advanced Multi Vitamin Lightening Cream with White Formulation, Participants are required to complete their details fast and accurately in the digital form provided. Sample stock is limited and will only be given out to the first 1,000 Participants (first-come, first-serve basis). In the event that the Organiser runs out of stock, no compensation or replacement will be given to the Participant. Each Participant may only receive one (1) sample. Samples are non-transferrable, non-exchangeable and there is no cash alternative (for the product offered).